DC Comics Universe & July 2019 Solicitations Spoilers: Robin (Damian Wayne & Tim Drake), Superboy (Jon Kent & Conner Kent) & More Teen Hero Antics In Super Sons, Young Justice, Teen Titans & Wonder Twins! DC Comics Universe & July 2019 Solicitations Spoilers: Superman / Supergirl X-Over Concludes As Unity Saga Continues! Plus Brainiac & LOSH Return?! DC Comics Universe & Superman #10 Spoilers & Review: Crime Syndicate, Jor-El / Mr. Oz, Rogal Zaar… Oh My! Superboy Jon Kent’s Awesome Adventure! 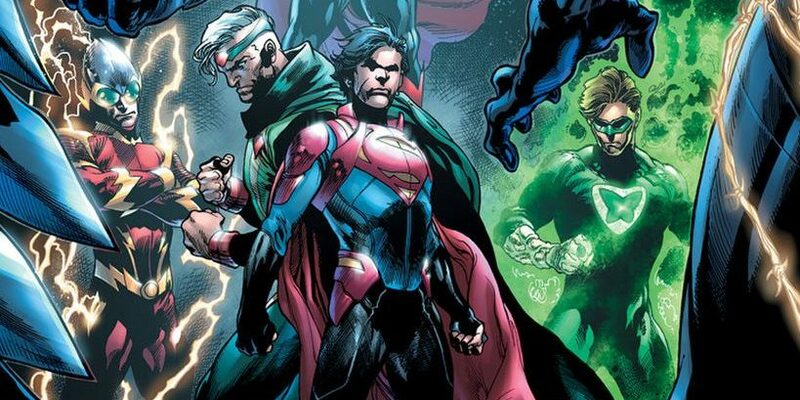 DC Comics Universe & Superman #10 Spoilers: Crime Syndicate Vs. Superboy As Mr. Oz / Jor-El Becomes DC’s Answer To Marvel’s Cable?! Preview! 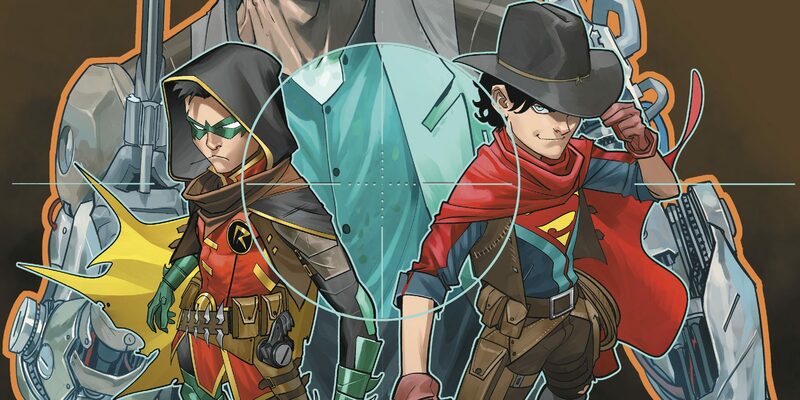 DC Comics Universe & Adventures Of The Super Sons #9 Spoilers: Jon Kent Superboy & Damian Wayne Robin Team With A 1985 Inspired Futuristic Jonah Hex On Path Home! DC Comics Universe, Wonder Comics & Young Justice #4 Spoilers: Conner Kent Superboy Makes His Mark As Tim Drake Robin, Cassie Sandsmark Wonder Girl, Bart Allen Kid Flash & More Unite To Help Amethyst! 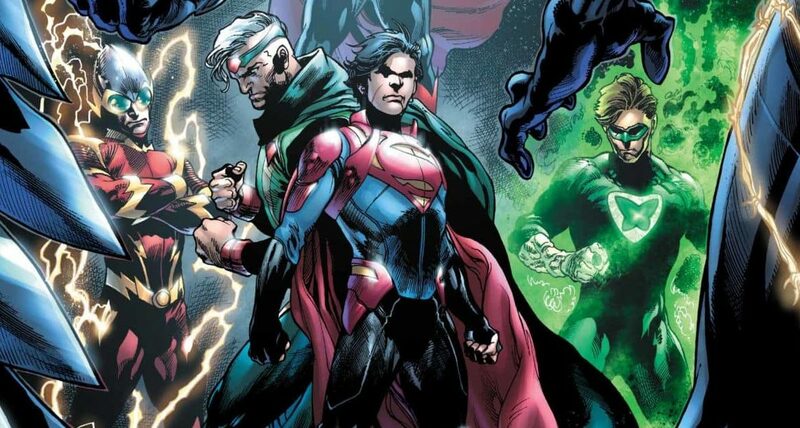 DC Comics Universe & Adventures Of The Super Sons #9 Spoilers: Superboy Jon Kent & Robin Damian Wayne Team-Up With Old West’s Jonah Hex Vs. Space Aliens?! Preview! DC Comics Universe, Wonder Comics & Young Justice #4 Spoilers: Superboy Conner Kent, Robin Tim Drake & More Deal With The Threat Of Amethyst’s Gemworld! Preview! 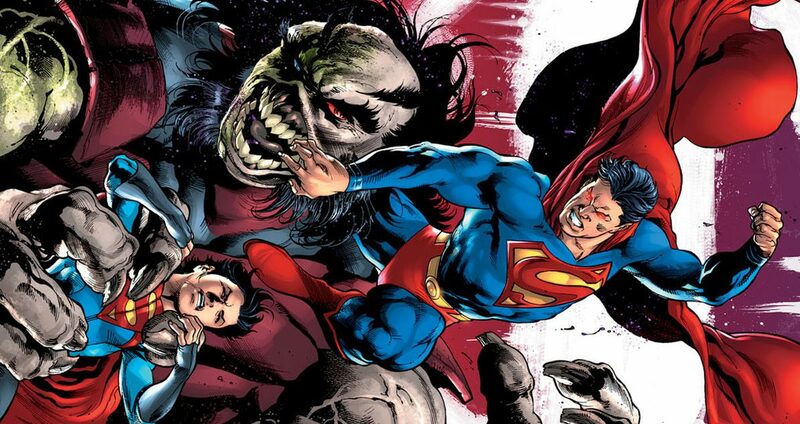 DC Comics Universe & June 2019 Solicitations Spoilers: Superman & Supergirl Team-Up In New X-Over With Superboy & Jor-El / Mr. Oz Vs. Rogol Zaar?! House of El united, but for how long? 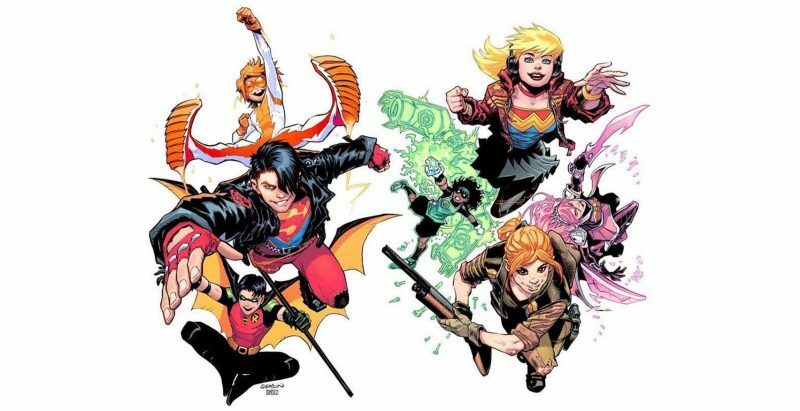 DC Comics Universe, Wonder Comics & June 2019 Solicitations Spoilers: Conner Kent Superboy & Tim Drake Robin’s Young Justice Team Endures As Mysteries Revealed! 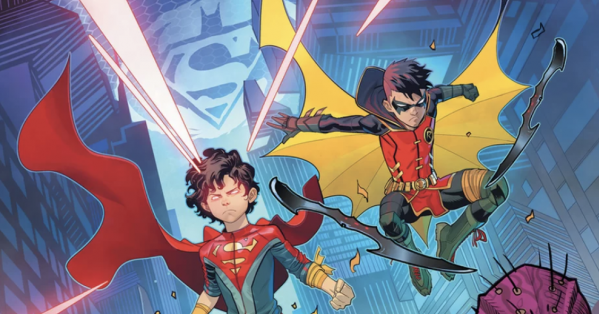 DC Comics Universe & June 2019 Solicitations Spoilers: Jon Kent Superboy & Damian Wayne Robin’s Adventures Of The Super Sons Penultimate Issue! 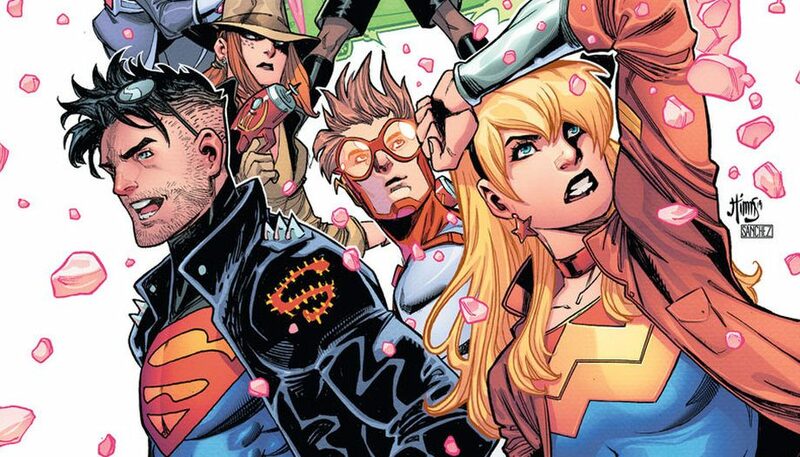 DC Comics Universe & Red Hood Outlaw #32 Spoilers: Much Maligned New 52 Superboy Still In DC Rebirth Continuity From Equally Maligned New 52 Teen Titans Series?! Plus Batman! 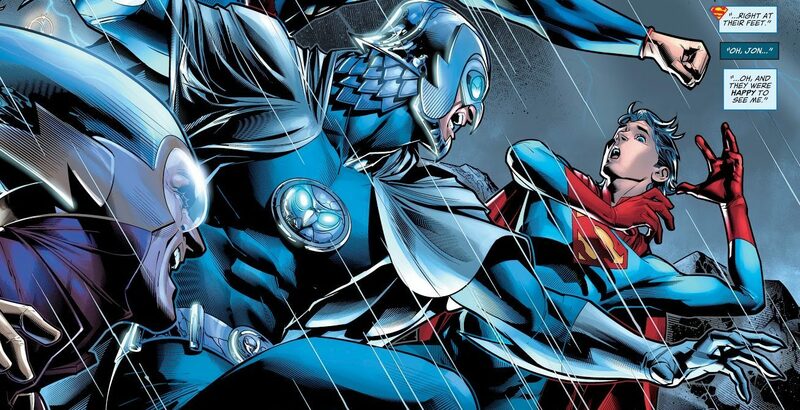 DC Comics Universe & Superman #9 Spoilers & Review: Ultraman Fights Crime Syndicate For Jon Kent Superboy?! Plus A HUGE Cliffhanger Final Page! 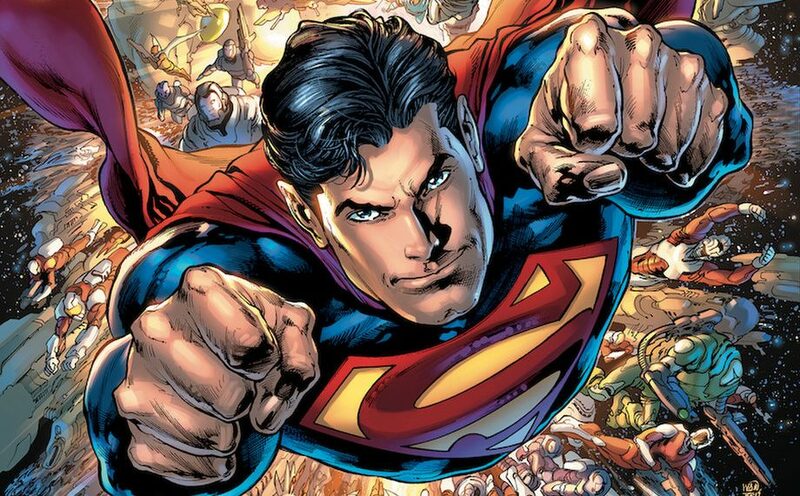 DC Comics Universe & Superman #9 Spoilers: Jon Kent Superboy Is Back? As Are The Crime Syndicate & Zod! WTF Is Up? Preview! 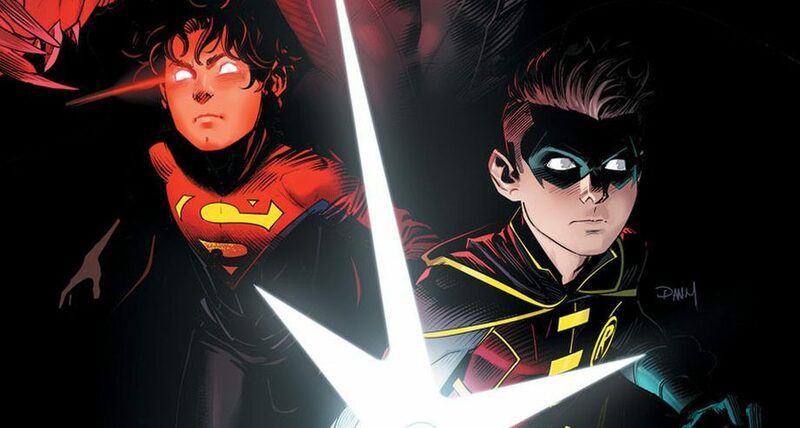 DC Comics Universe & Adventures Of Super Sons #8 Spoilers: Can Jon Kent Superboy & Damian Wayne Robin Finally Return Home, But At What Cost?! 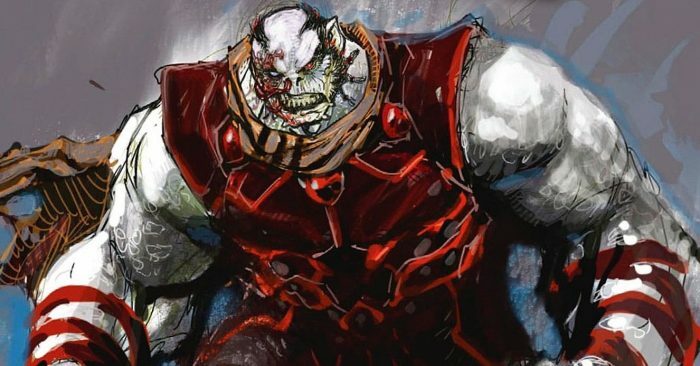 DC Comics Universe & May 2019 Solicitations Spoilers: Rogol Zaar Takes Down Superman Family: Superman, Superboy & Supergirl?! 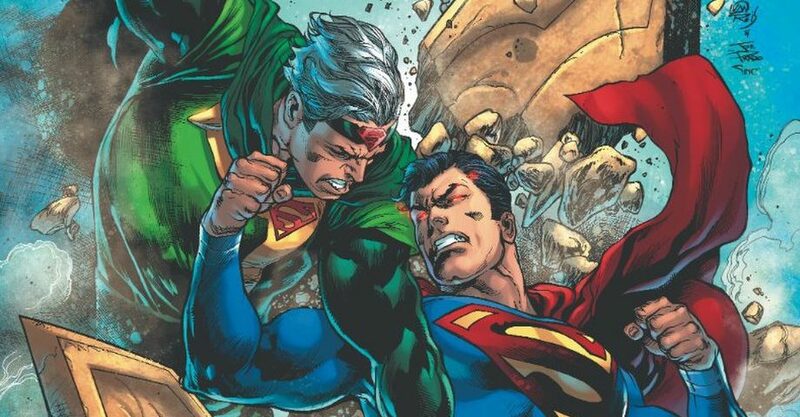 DC Comics Universe & Superman #8 Spoilers: How Did Jon Kent Superboy Escape Jor-El / Mr. Oz? The Super Son Returns With Rob Liefeld? Preview! DC Comics Universe & May 2019 Solicitations Spoilers: Superman #11 To Feature Rogol Zaar Vs. Superman, Supergirl & Super Son Jon Kent Superboy! DC Comics Universe & Adventures Of The Super Sons #7 Spoilers: Jon Kent Superboy & Damian Wayne Robin Continue Frolicking?! 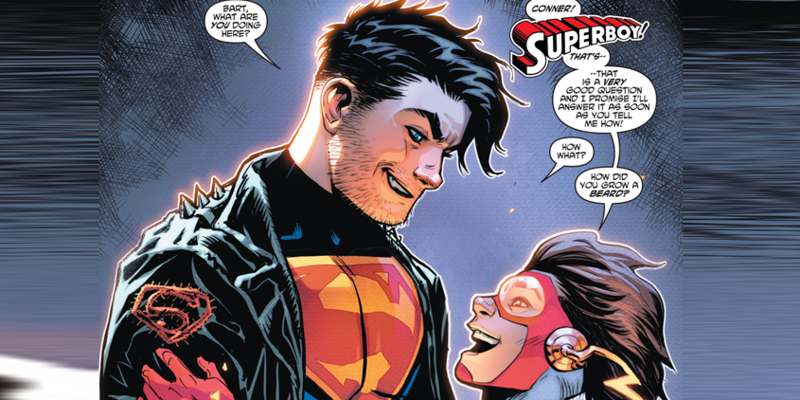 The Column: The Return Of Conner Kent(s) Superboy(s)… Four (4) Of Them?! DC Comics Universe & Adventures Of The Super Sons #6 Spoilers: WTF Is Going On With Damian Wayne Robin & Jon Kent Superboy? Are They Relevant With Young Justice & Teen Titans Back? DC Comics Universe & Superman #7 Spoilers: Jon Kent Superboy Is Back, But What’s The Deal With Lois Lane Superwoman? Where’s Mr. Oz? The Column: Young Justice Is Back.. And Better Than Ever!! Young Justice is back... in two media! 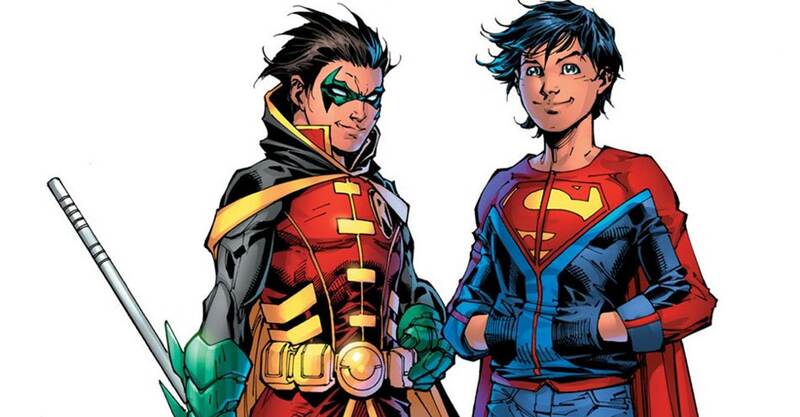 DC Comics Universe & March 2019 Solicitations Spoilers: A Big Month For Tim Drake Robin & Jon Kent Superboy In Superman & Adventures Of The Super Sons! Plus The Crime Syndicate Returns! 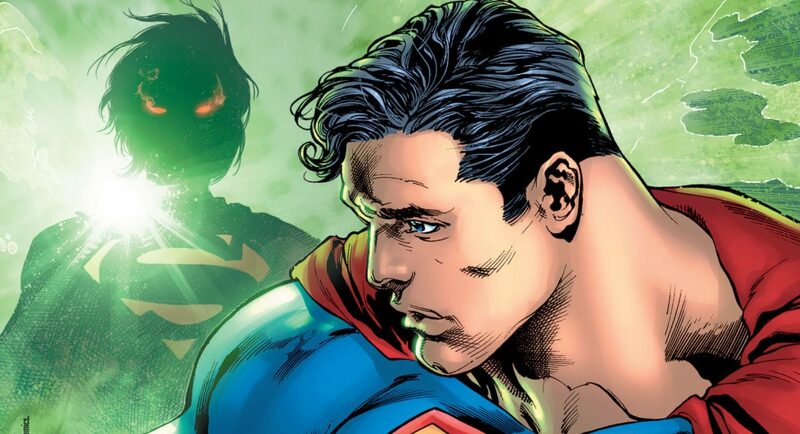 DC Comics Universe & Superman #6 Spoilers & Review: Superman Betrays General Zod? Rogol Zaar Wins? 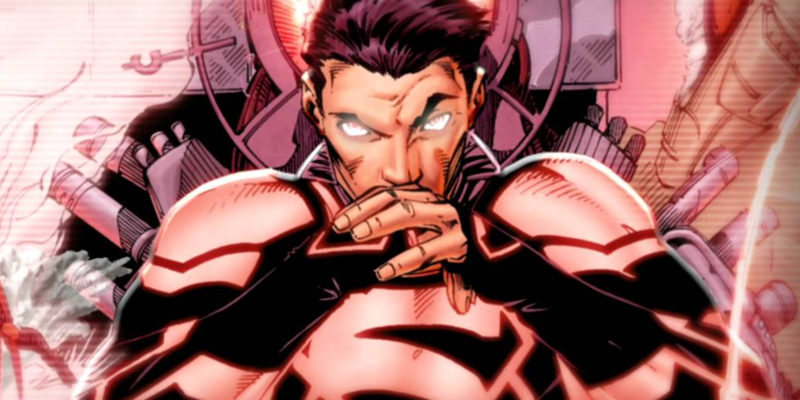 A Different Super Son Jon Kent Superboy Returns? DC Comics Universe & Superman #6 Spoilers: Jon Kent Superboy Returns As General Zod Battles Rogol Zaar Via Preview! Big battle and a big return! DC Comics Universe & Adventures Of The Super Sons #5 Spoilers & Review: Robin & Superboy Vs. Adult Damian Wayne & Jon Kent?! 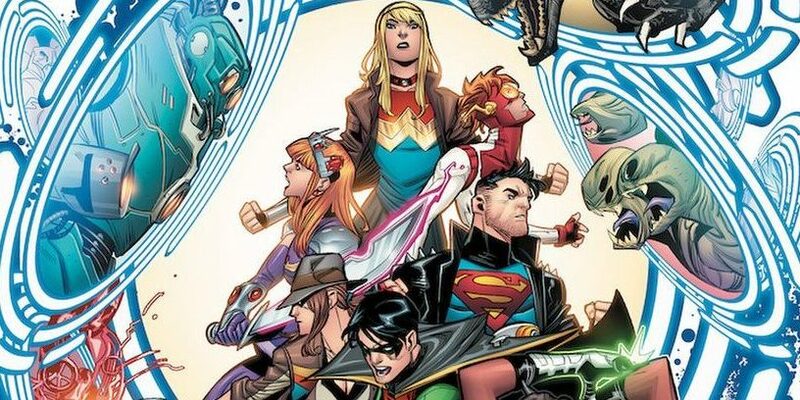 Case For Co-Existing With Wonder Comics’ Young Justice? DC Comics Universe & Adventures Of The Super Sons #5 Spoilers: Damian Wayne Robin & Jon Kent Superboy Continue To Search For Relevance As Young Justice Looms With Return Of Conner Kent Superboy & Tim Drake As Robin Again! Preview! DC Comics Universe & February 2019 Solicitations Spoilers: Superman #8 Features Return Of A Very Different Super Son Jon Kent Superboy? 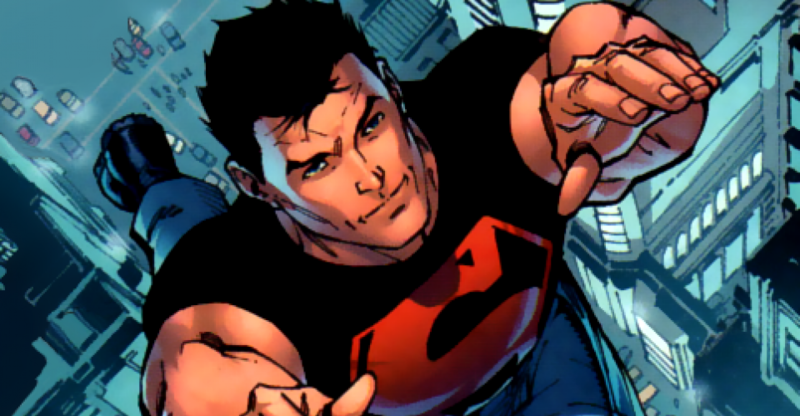 DC Comics Universe & Superman Spoilers: Jon Kent, Superboy, Returns, But Is He Friend Or Foe? 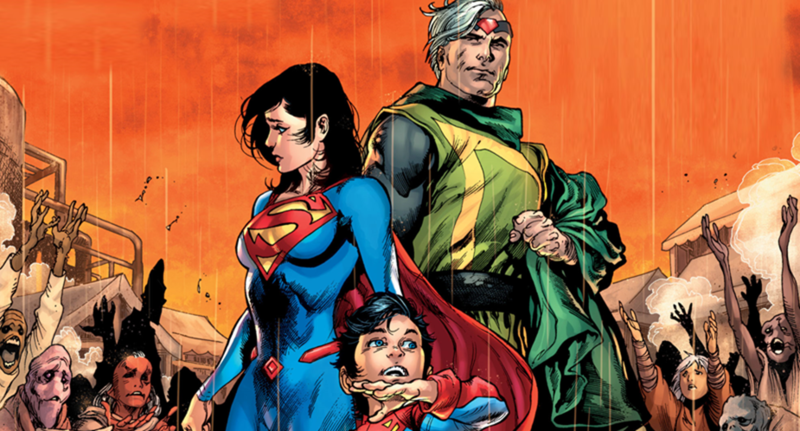 DC Teases Super Son’s Return In New House Ad!